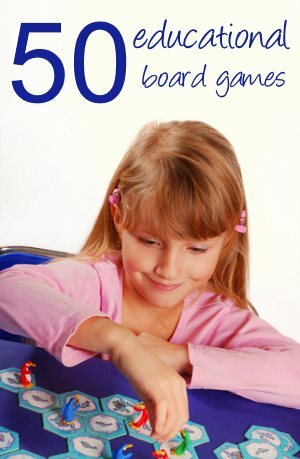 After our family and a few of the other local homeschool group families did this project, they told me to widely share the information with other homeschoolers. I couldn't think of a better place to share! This was a VERY homeschool friendly company. The Baby Think It Over project is an opportunity that homeschooled students wouldn't typically have if not in a school system. The project includes the rental use of a cumputerized infant simulator. They look like a real baby! 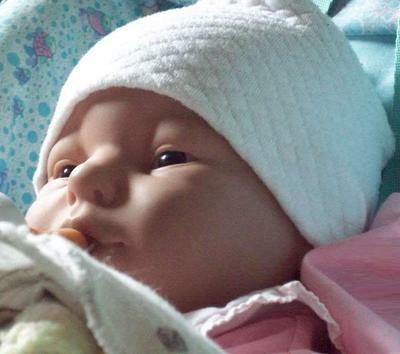 The hands-on project helps teens understand the reality of teen pregnancy/parenthood. The baby simulators require attention just like real babies...feeding, rocking, burping, and diaper changing "at random times day & night" to genuinely show how difficult it is to be a teen parent. The baby records ALL CARE and the care results are provided back to the parents and students after the simulator is returned to the company and retreived from the baby internal computer. Being a mother of twin 15 year olds (boy & girl), I was elated to find this by-mail rental program available. 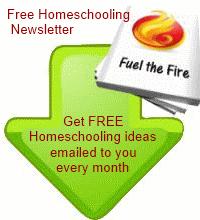 If you have a homeschooled teen or even pre-teen this is a great project!